Alkaline has stepped forward to explain why he disrespected dancehall legend Bounty Killer on the Gram. In all fairness to Alkaline, Killer disrespected him first, and he returned the favor. 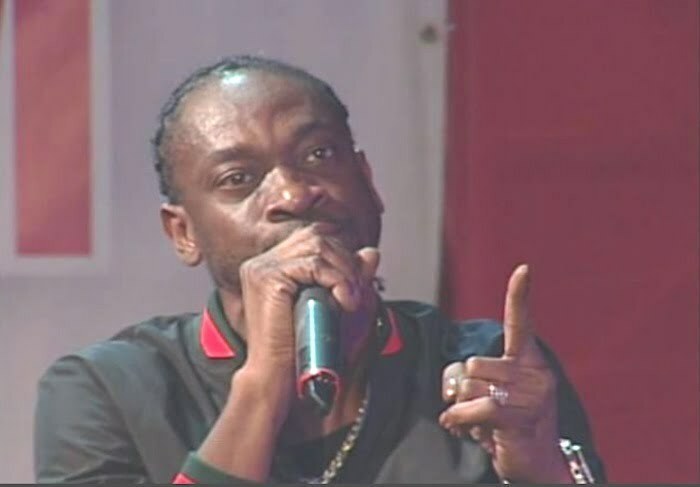 During his rant about Mavado, Bounty Killer turned his attention to Alka calling him the biggest “Freakazoid” in dancehall. The Vendetta deejay returned the favor by sending him a direct message telling him to “s*** your mother.” That’s one of the most unthinkable things you can tell someone in Jamaica and Alkaline received some backlash from dancehall fans for it. “I see everybody getting heated and hot over it saying how am dissing people and things,” Alka said. 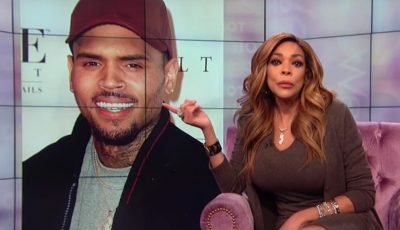 “I didn’t hear everybody talking about how them a diss me. From ever since I forward into the industry Killer call up my name… Foota a style man, I didn’t pay any of them any mind, I just did a focus on my music. The “Champion Boy” deejay says he has been taking disrespects from the older folks in dancehall for years, so he is now retaliating. Alkaline is making it clear that he doesn’t care who the artist is or their status in dancehall, he is defending himself against all attacks. Perhaps these two well-known artists in dancehall should take their beef to the studio and record some diss tracks. Bottom line is there is no ending to this feud anytime soon, so let’s hope things won’t get physical. 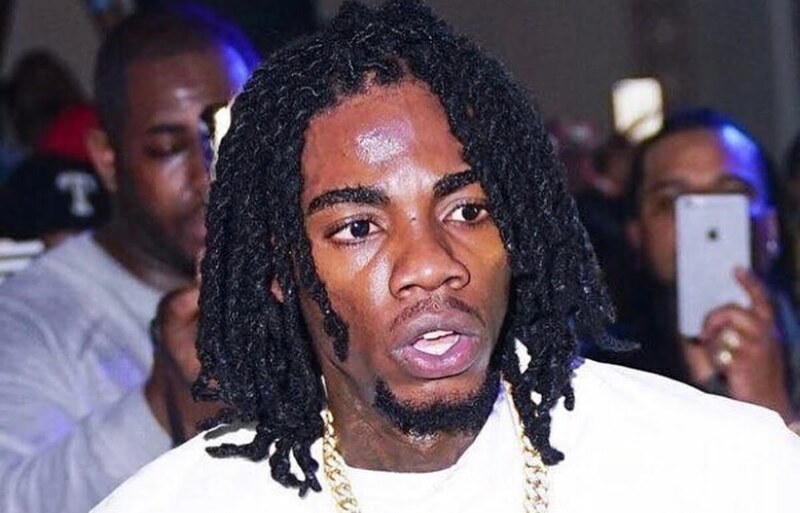 Here is what Alkaline had to say about dissing Bounty Killer.